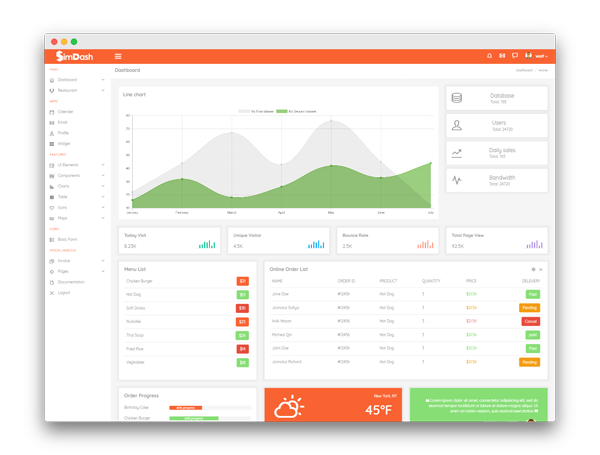 Are you interested in getting all our premium dashboard template? Buy Our Mega Bundle And Save Upto 65%. 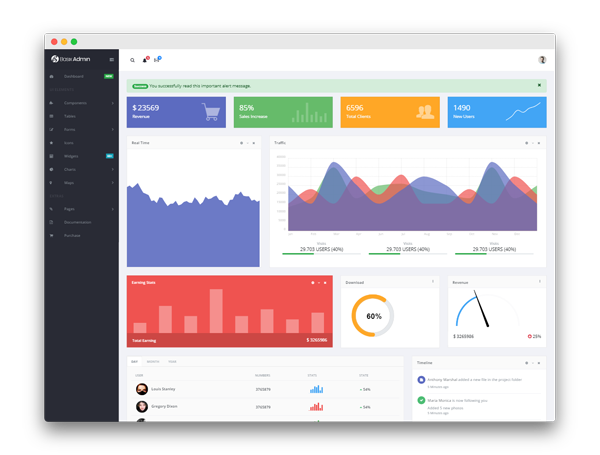 You get 2 Vue.Js + 2 Bootstrap Templates (Min. 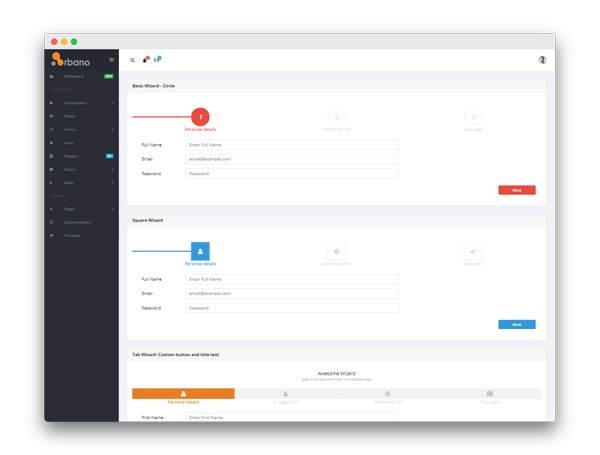 5 Domains Usage Of Each Product) And Unlimited Support. PS: Hurry, for we got a limited number of licenses up for sale. Once they’re gone, they’re gone forever. Basix come with Both Light and Dark Version. 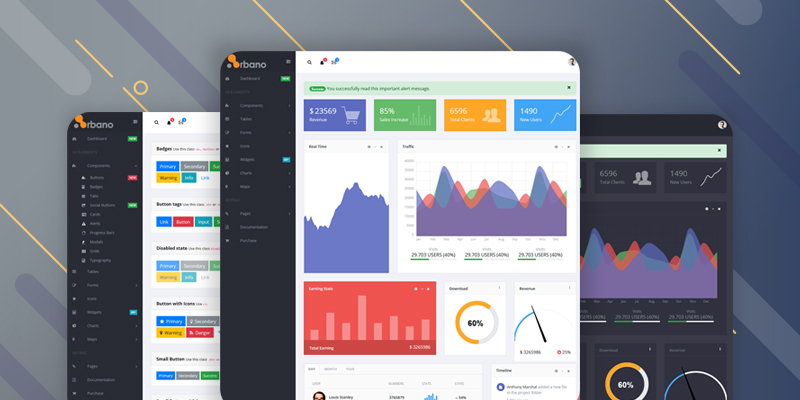 Tons of components and 60+ pre built widgets that’s are enough to design your Dashboard Pages. 5000+ Font Icons, Necessary Pages, Different Map Variations, etc are available and of course Developer Friendly code. 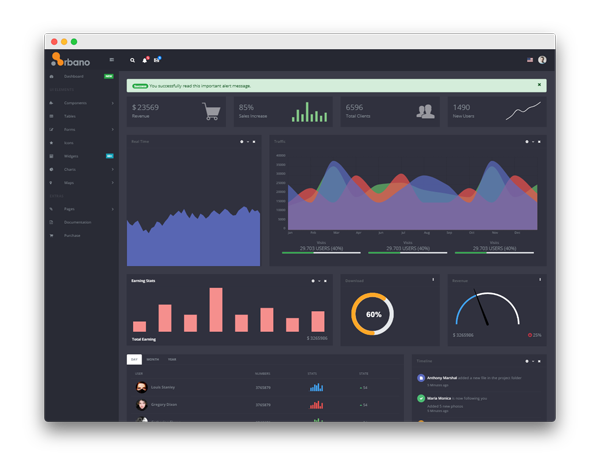 It’s a feature-rich Dashboard Template built using Bootstrap and Vue.js and comes in Dark + Light version. 50+ customizable UI components and 60+ Widgets packed in this Template. Necessary pages like login, register, 404 are available too. Check the template page for more details info. 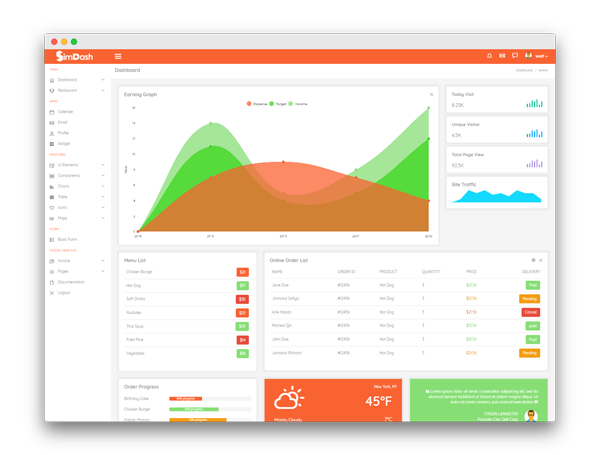 Two built in Dashboard layout with 24 Widget. 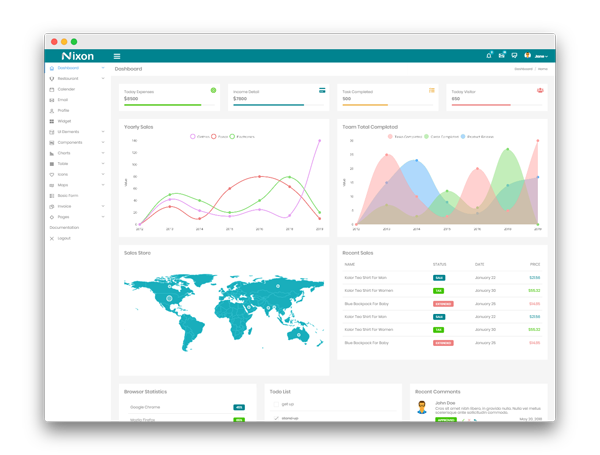 UI Elements like accordion, Alerts, Badges, Dropdown, Images, List Group, Panels, Progress bar, Tabs, Wells are available. 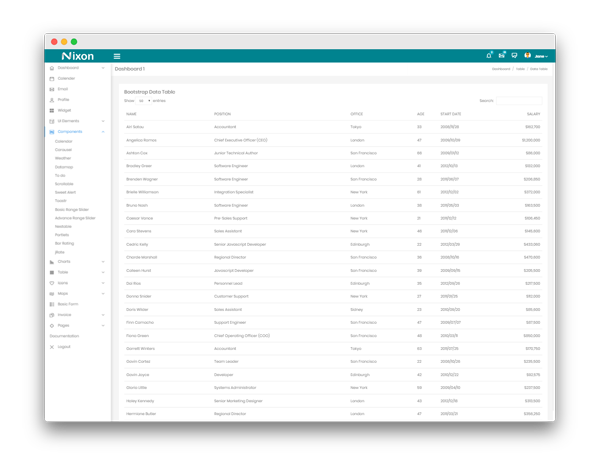 In Component section you will get Calendar, Carousel, Weather, Datamap, To Do, Schedule, Toastr, Slider and other stuff. Most of all Element and Component have different variation. 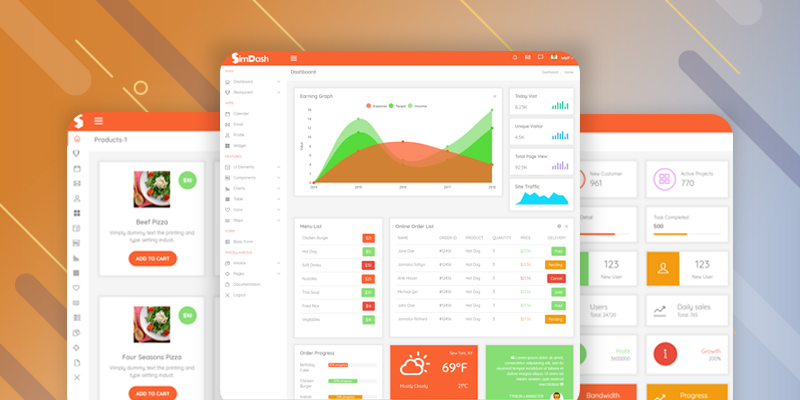 Latest Bootstrap Version used for SimDash Template. It contains 100% W3C validated code. 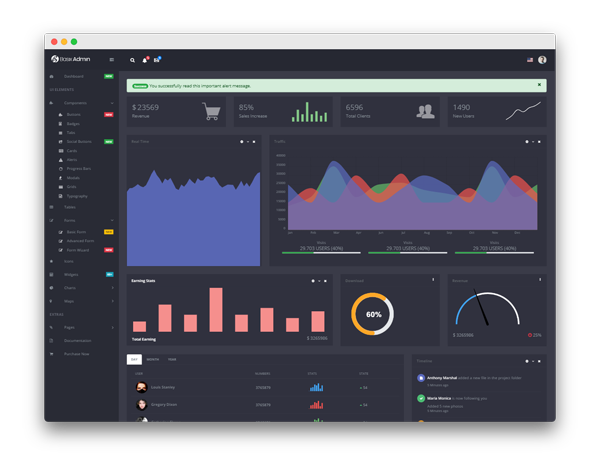 50+ Elements to make any type of Dashboard page including E-Commerce. 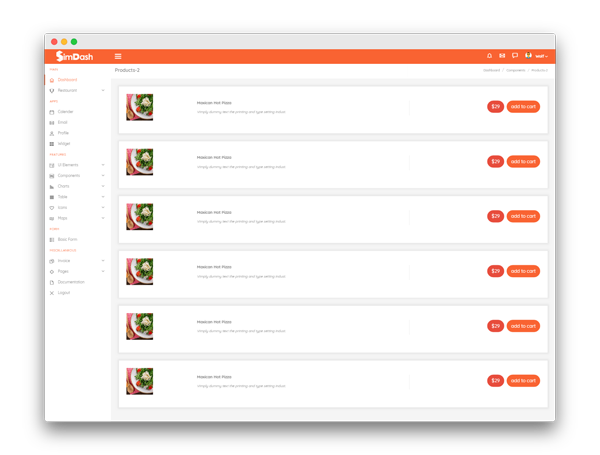 Cross Browser support and Responsive on any type of screensize. 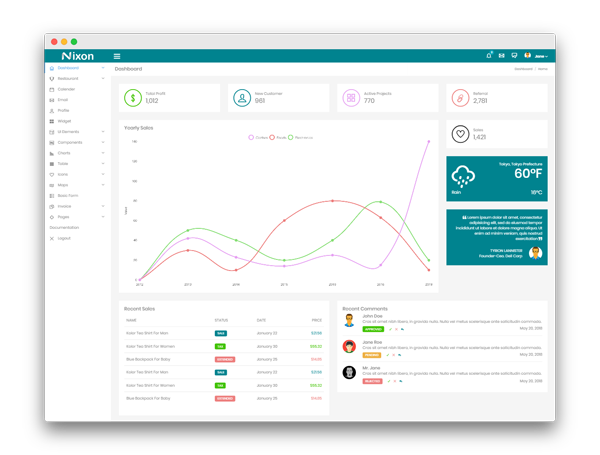 Beautiful, professional, easy to use and a lot more reasons for 5 stars. Oh, the best part is customer service too. This Offer is Limited! Grab 65% Discount!